LOVES! I’m wrapping up blog posts as we speak, while I’m exporting a very special message for you all…that will be below once it’s uploaded. LOL! 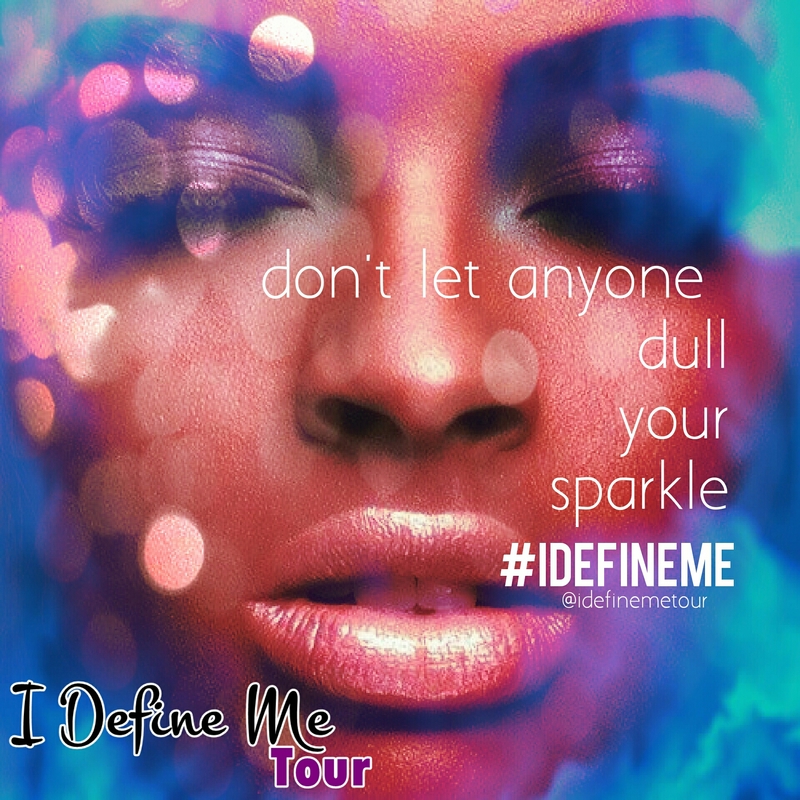 For the past SEVERAL months I’ve been working on a VERY special project called the I Define Me Tour. Rachael Sealy (@justrachy/@ukanturals) and I connected on some “otha” type of level on how we’d love to organize a small event that focused on developing inner beauty and confidence to match the outer beauty we see in the natural hair community. So we did! Take a look at this video to learn more about it, check out the website (www.idefinemetour.com) and follow us on Twitter, Facebook and Instagram!